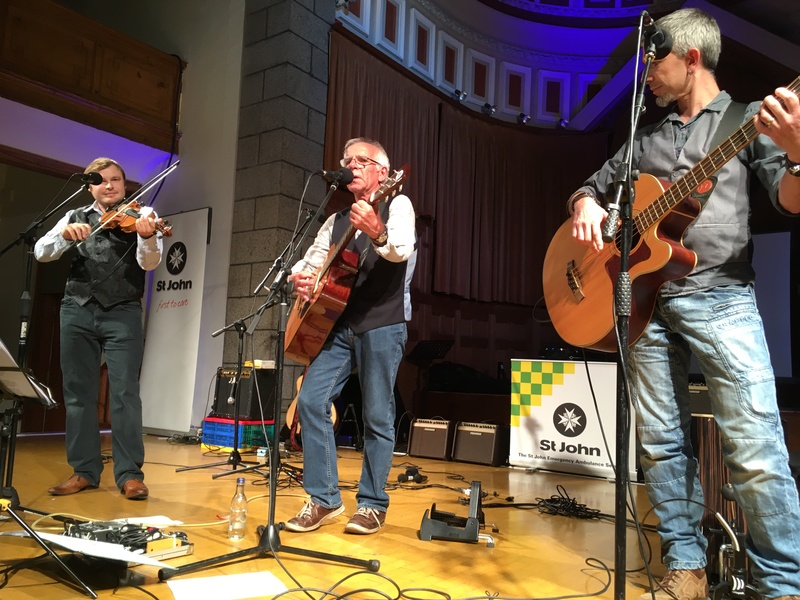 The St John Emergency Ambulance fundraising appeal for the new emergency road ambulance received a big boost at last weekend’s charity concert at St James. The event on Saturday raised more than £12,000 for the appeal. 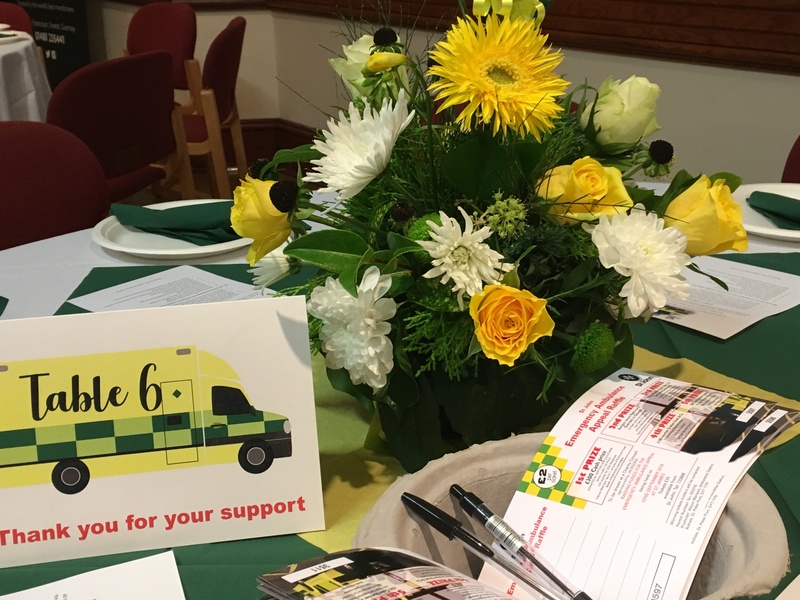 Chief Officer of the St John Emergency Ambulance Service, Ali Marquis, said she was very grateful to everyone who has contributed in whatever way. “I am delighted to report that we have now raised more than £62,000 so far this year. 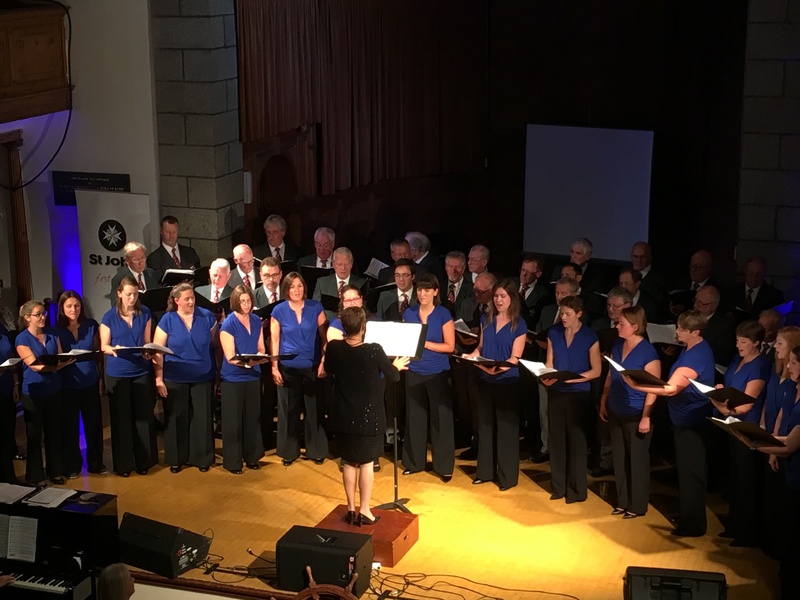 We could not do it without so many people who work hard to put together events such as this weekend’s charity concert and other fundraising initiatives”. 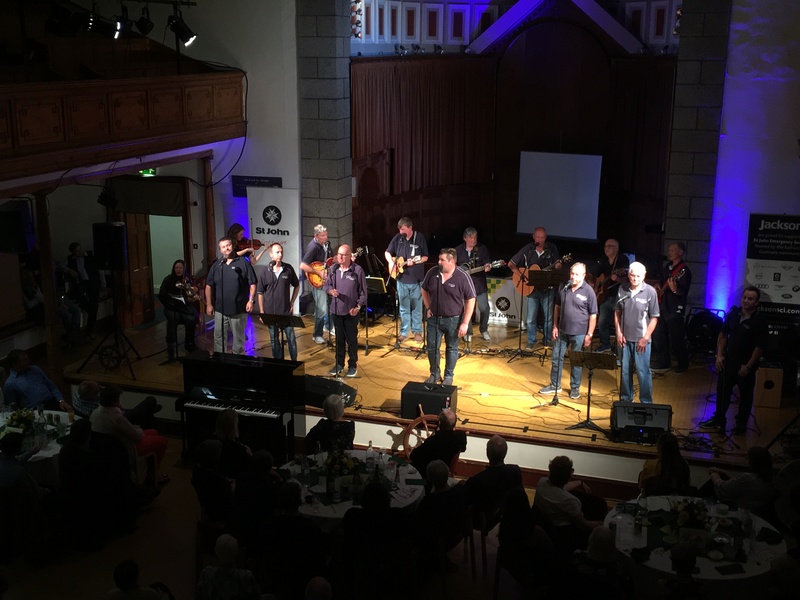 Speaking at the St James charity concert on Saturday night Mrs Marquis also took the opportunity to pay tribute to the hardworking team at the St John Emergency Ambulance Service. 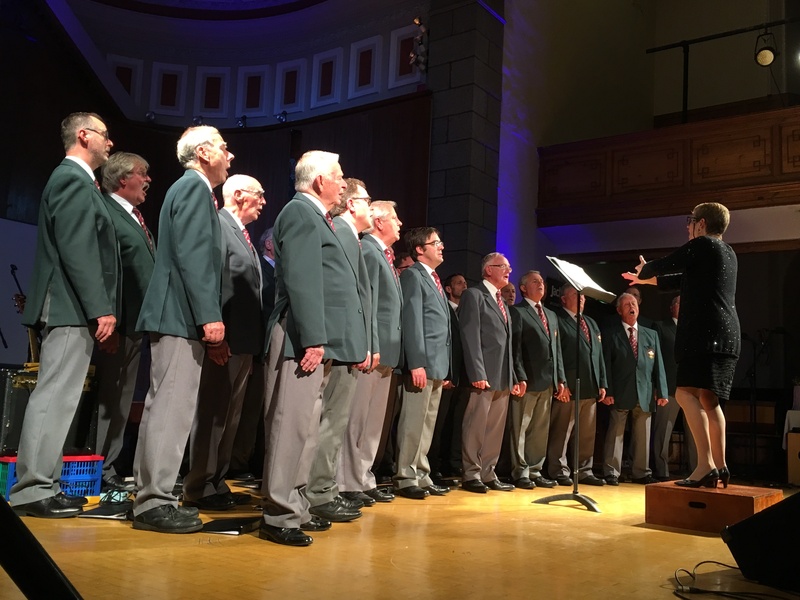 Mrs Marquis also thanked all the performers who took part in the concert (GU10, Jump the Douit, The Guernsey Welsh Male Voice Choir and Bel Canto) as well as the ambulance staff and volunteers who helped the evening run smoothly and all the businesses who supported the event, especially Jacksons and Ray & Scott. The fundraising appeal received lots of donations at the start of the year when islanders renewed their annual Supporters Scheme Subscription and there have been further generous contributions from a number of local businesses, organisations and individuals in the months since. Emergency ambulance staff organised a CPR Marathon at Beau Sejour earlier this year, which was supported by local companies, schools and youth groups. A grand raffle has also been running during the summer with tickets have been sold at various venues around the island during the summer. The new ambulance vehicle will provide a modern mobile treatment centre for clinicians working in the pre-hospital environment and allow paramedics to deliver advanced skills in the emergency setting. It is hoped that the new emergency ambulance will be delivered to the service during the spring next year.